Her work focuses on the business and politics of health care and how those forces flow through to the general public. Her stories about drug prices, limits on insurance and changes in Medicare and Medicaid appear on NPR's shows and in the Shots blog. She joined NPR in September 2015 after a nearly two-decade career in print journalism, where she won several awards—including three George Polk Awards—as an economics, finance, and investigative reporter. 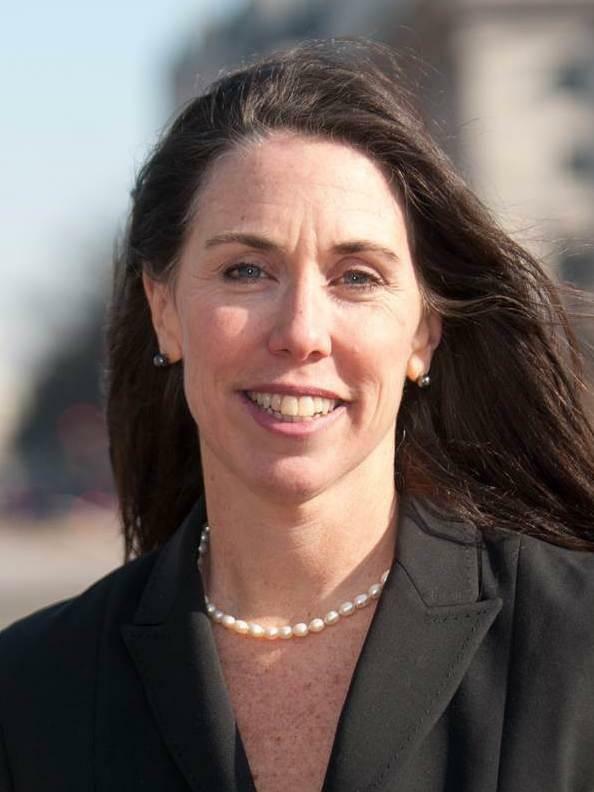 She spent two years at the Center for Public Integrity, leading projects in financial, telecom, and political reporting. Her first project at the Center, "After the Meltdown," was honored with the 2014 Polk Award for business reporting and the Society of Professional Journalists Sigma Delta Chi award. Her work as both reporter and editor on the foreclosure crisis in Florida, on Warren Buffet's predatory mobile home businesses, and on the telecom industry were honored by several journalism organizations. She was part of the International Consortium of Investigative Journalists team that won the 2015 Polk Award for revealing offshore banking practices. Prior to joining the Center, Alison spent more than a decade at Bloomberg News, where she wrote about the convergence of politics, government, and economics. She interviewed chairmen of the Federal Reserve and traveled the world with two U.S. Treasury secretaries. And as part of Bloomberg's investigative team she wrote about the bankruptcy of General Motors Corp. and the 2010 Gulf Oil Spill. 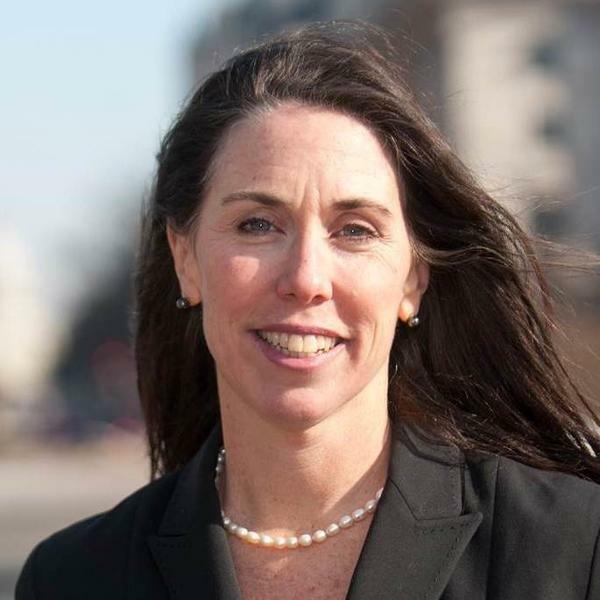 She was part of a team at Bloomberg that successfully sued the Federal Reserve to release records of the 2008 bank bailouts, an effort that was honored with the 2009 George Polk Award. Her work on the international food price crisis in 2008 won her the Overseas Press Club's Malcolm Forbes Award. Fitzgerald Kodjak and co-author Stanley Reed are authors of In Too Deep: BP and the Drilling Race that Took It Down, published in 2011 by John Wiley & Sons. She's a graduate of Georgetown University and Northwestern University's Medill School of Journalism. She raises children and chickens in suburban Maryland. A former pharmaceutical industry official who says drug prices are too high will now be in charge of buying more medications than anyone in the world. 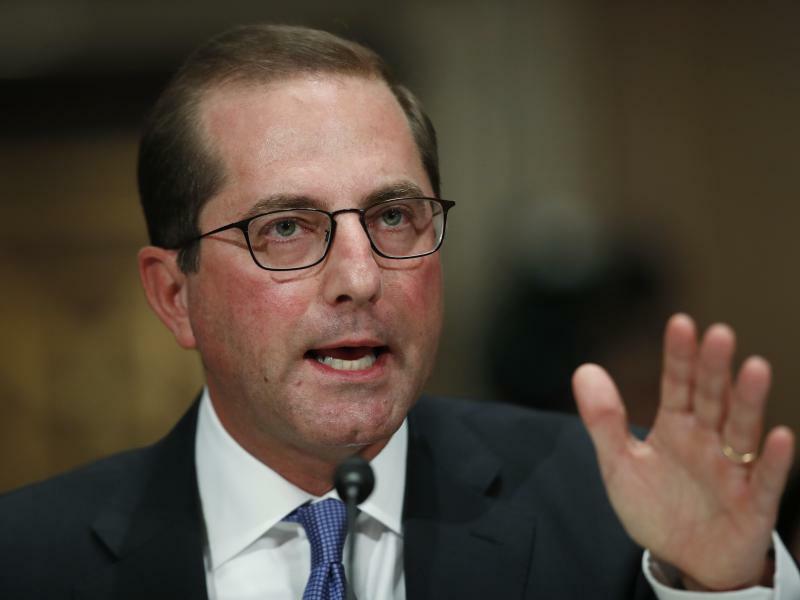 Alex Azar, former president of the U.S. arm of Eli Lilly & Co., was confirmed Wednesday as the secretary of health and human services. 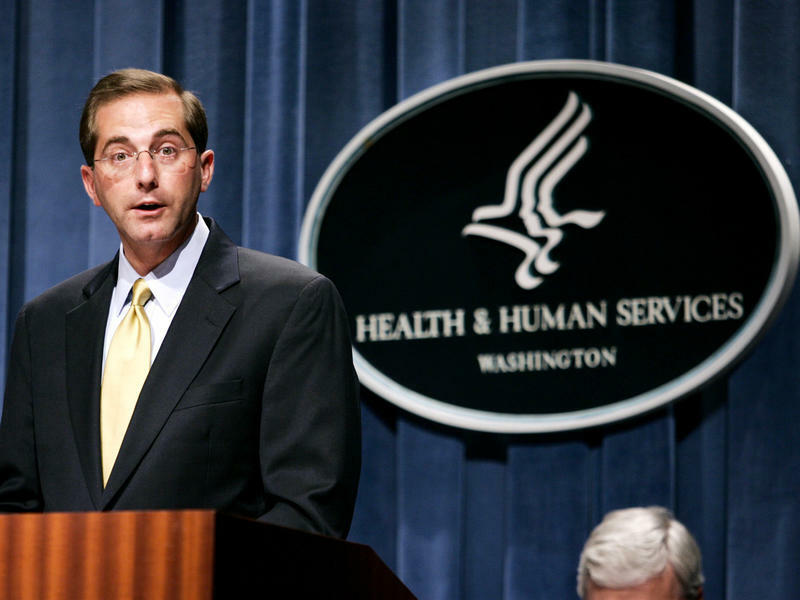 In that role, he'll oversee the Food and Drug Administration, which regulates prescription drugs including those produced by his former employer. He'll also oversee Medicare and Medicaid, which together spend hundreds of billions of dollars each year on prescription medications. 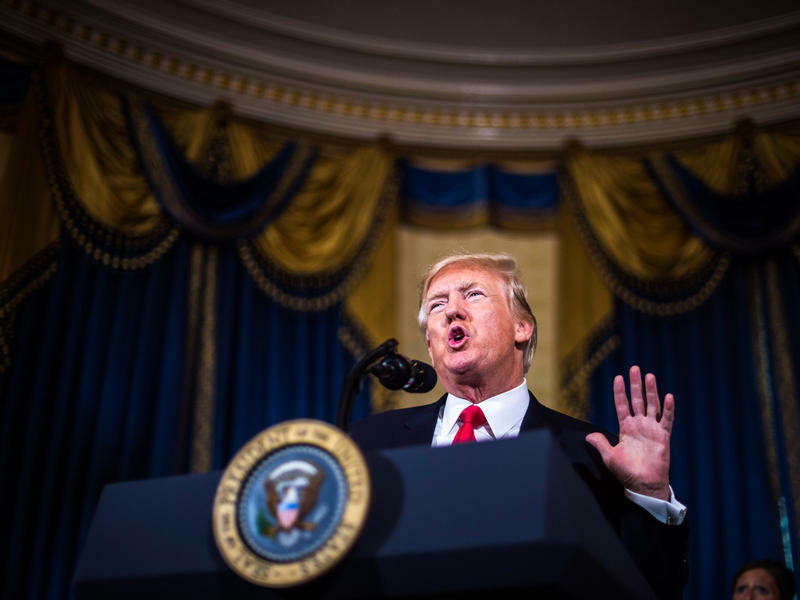 Health care workers who want to refuse to treat patients because of religious or moral beliefs will have a new defender in the Trump administration. The top civil rights official at the Department of Health and Human Services is creating the Division of Conscience and Religious Freedom to protect doctors, nurses and other health care workers who refuse to take part in procedures like abortion or treat certain people because of moral or religious objections. 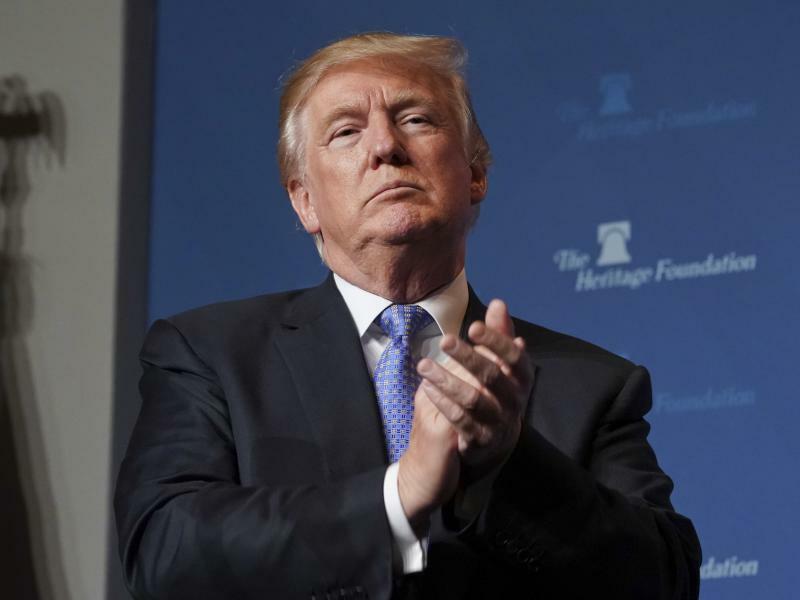 President Trump has frequently promised to protect religious freedom in this country. 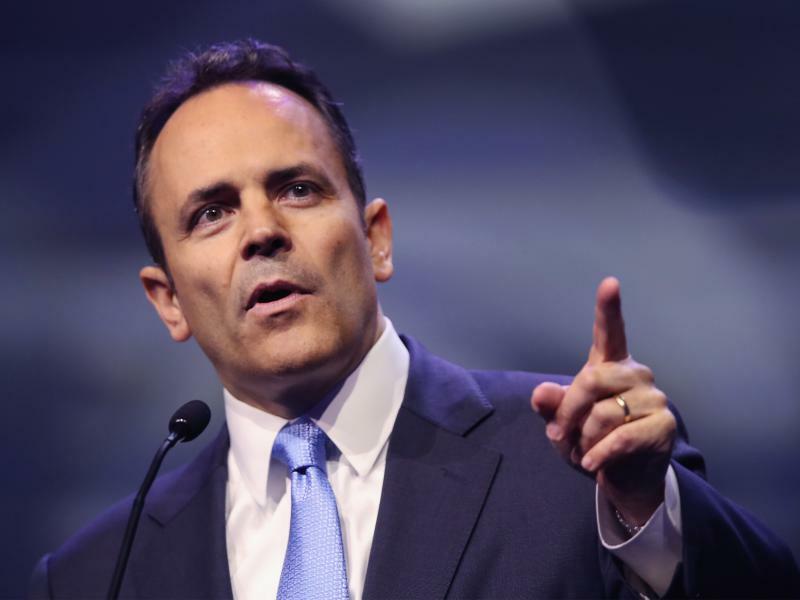 Poor residents in Kentucky will have to work or do volunteer work if they want to keep their Medicaid benefits after the Trump administration on Friday approved the state's request to add the requirements to its Medicaid program. The new requirements apply only to "able-bodied" adults who get their health insurance through Medicaid, the federal-state health insurance program for the poor. People with disabilities, children, pregnant women and the elderly are exempt from the requirement. 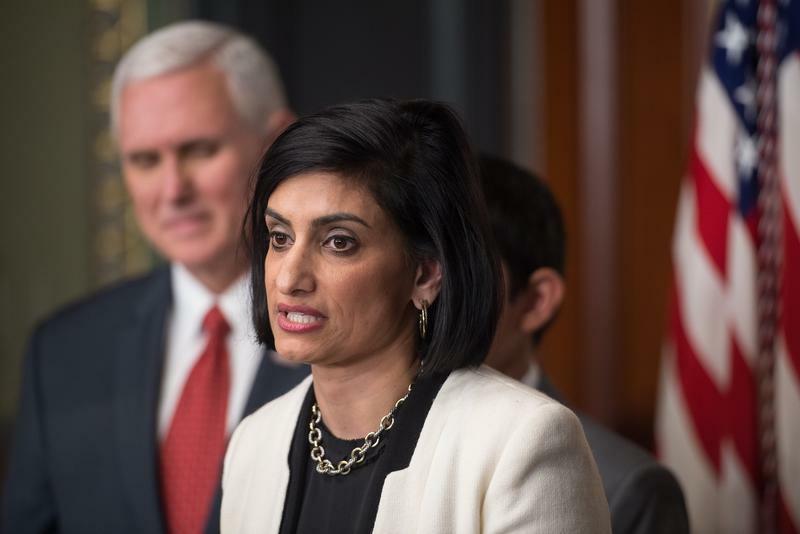 The Trump administration is encouraging states to require "able-bodied" Medicaid recipients to work or volunteer in order to keep their health insurance coverage. 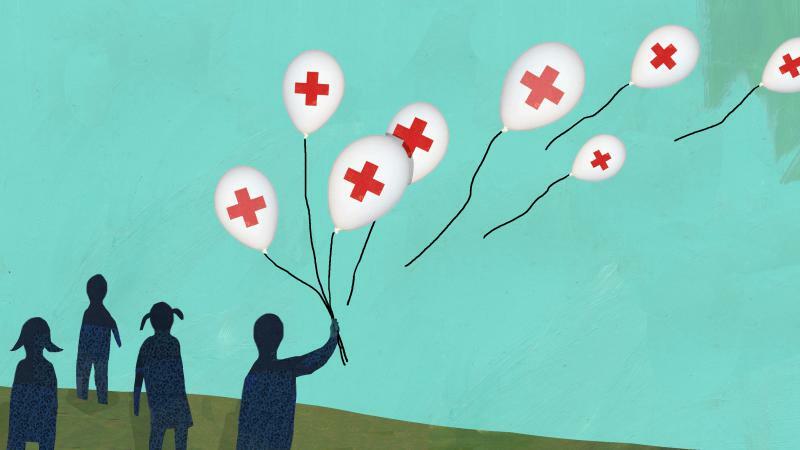 On Thursday, the Centers for Medicare & Medicaid Services, which is part of the Department of Health and Human Services, issued new guidelines for states that want some adults to work in exchange for the health insurance coverage. What Happens To Obamacare If Individual Mandate Disappears? It's a beautiful morning in Pittsburgh, but Ariel Haughton is stressed out. 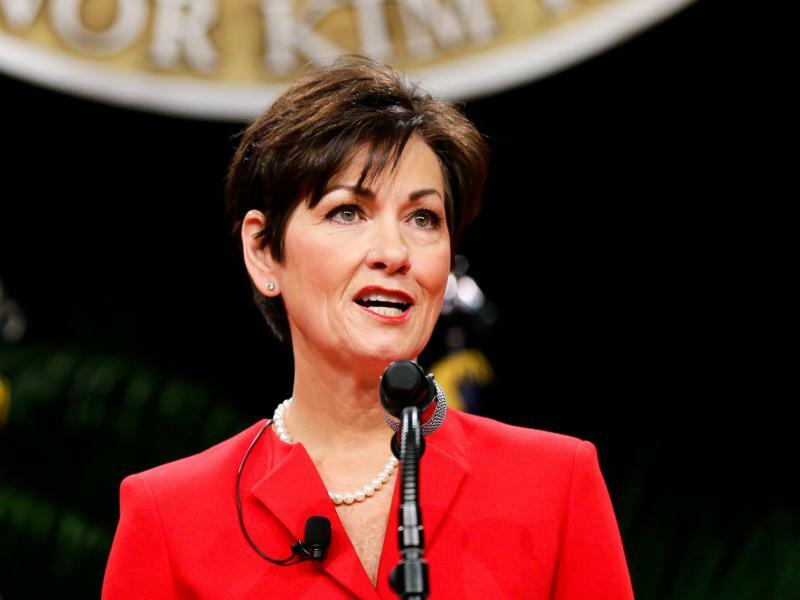 She's worried her young children's health insurance coverage will soon lapse. "So, we're like a low-middle-class family, right?" she says. "I'm studying. My husband's working, and our insurance right now is 12 percent of our income — just for my husband and I. And it's not very good insurance either." The policy that covers the couple requires high fees to even see a doctor, and it has a high deductible for further treatment. CVS Health is looking to create a national network of community medical clinics that will serve as "America's front door to quality health care." That's the goal, according to a statement by CEO Larry Merlo on his company's deal for Aetna. 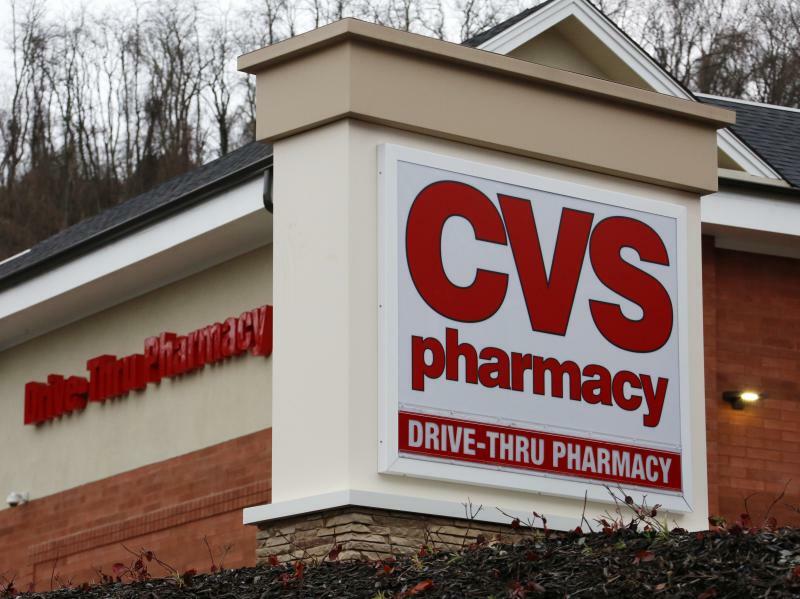 It's an ambitious one for CVS, a company better known as a quick stop for Tylenol and a Coke. 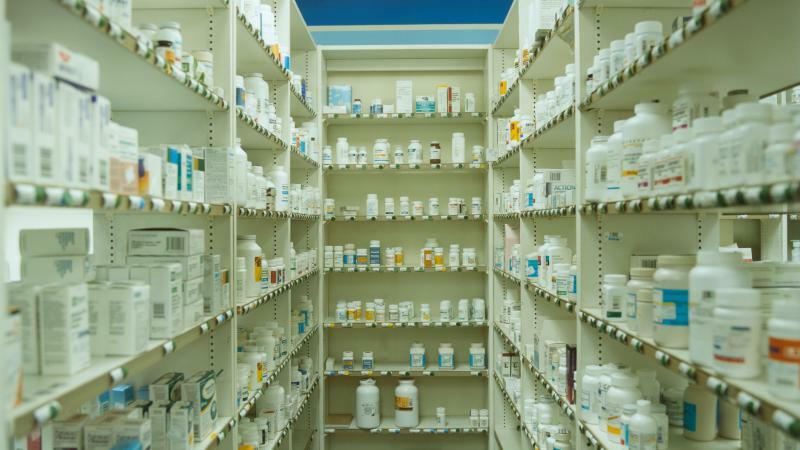 Drug prices are too high, and we had better do something about it. That is the nutshell conclusion of a 201-page report from the National Academies of Sciences, Engineering and Medicine. 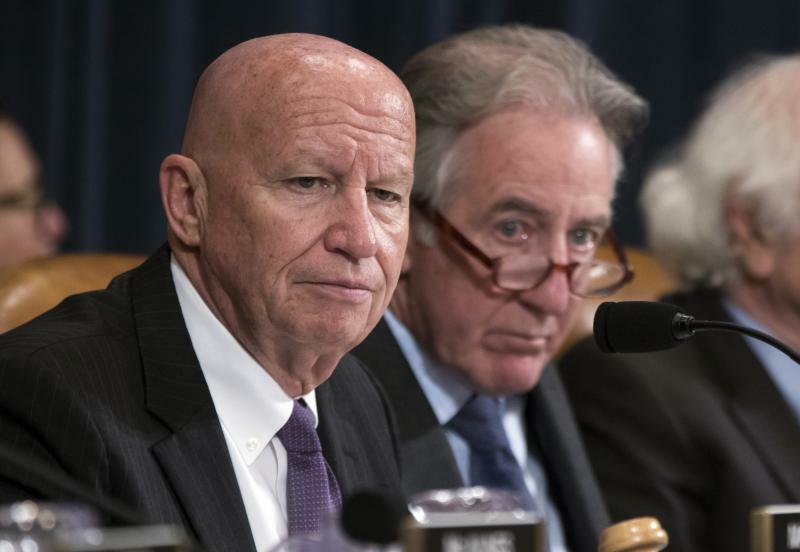 Republicans are doing some celebrating this morning because, yesterday, the House passed a Republican bill to overhaul the U.S. tax code. This plan slashes the corporate tax rate, and it eliminates some popular deductions. 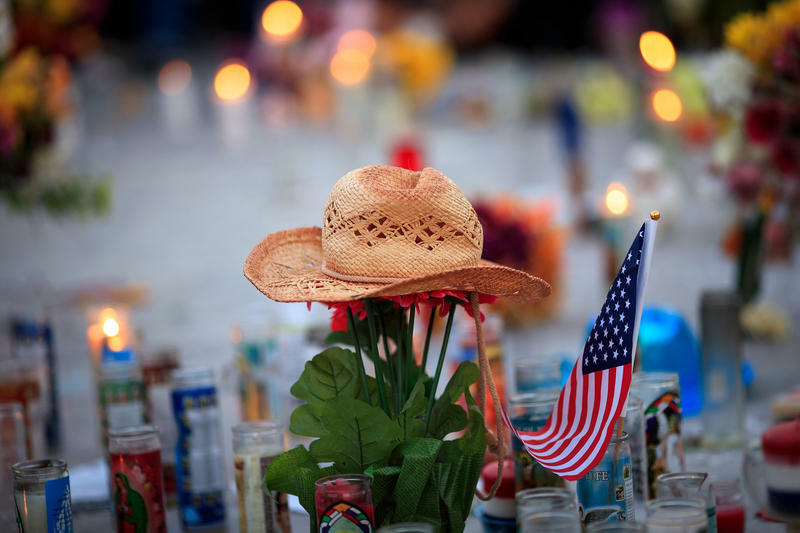 What If We Treated Gun Violence Like A Public Health Crisis? When U.S. officials feared an outbreak of the Zika virus last year, the Department of Health and Human Services and state officials kicked into high gear. They tested mosquitoes neighborhood by neighborhood in Miami and other hot Gulf Coast communities where the virus was likely to flourish. They launched outreach campaigns to encourage people to use bug spray. And they pushed the development of a vaccine. 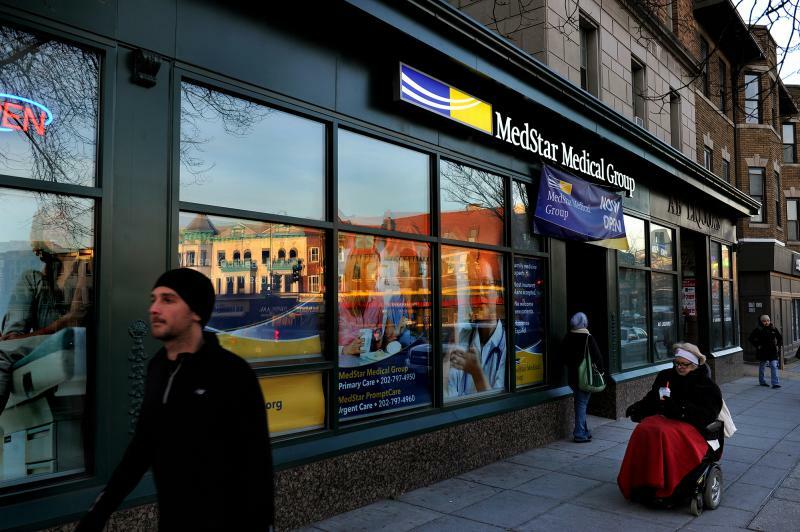 At MedStar Washington Hospital Center, doctors and nurses are moving as many patients as they can from intravenous medications to the same drugs in pill form. President Trump is nominating a former pharmaceutical executive to lead the Department of Health and Human Services, the agency that, among other things, regulates prescription drugs. The nomination comes at a time when rising drug prices have become a hot political issue. Getting rid of the requirement that everyone in the country have health insurance coverage would save the government $338 billion over the next decade, according to a Congressional Budget Office analysis released Wednesday. Devin Kelley, the man we now know killed more than two dozen people at a Texas church on Sunday, escaped a mental health facility before the Air Force could try him on charges that he beat his wife and baby stepson back in 2012. And President Trump, like many people before him, is pointing to mental health — not guns — as the cause of the church massacre. 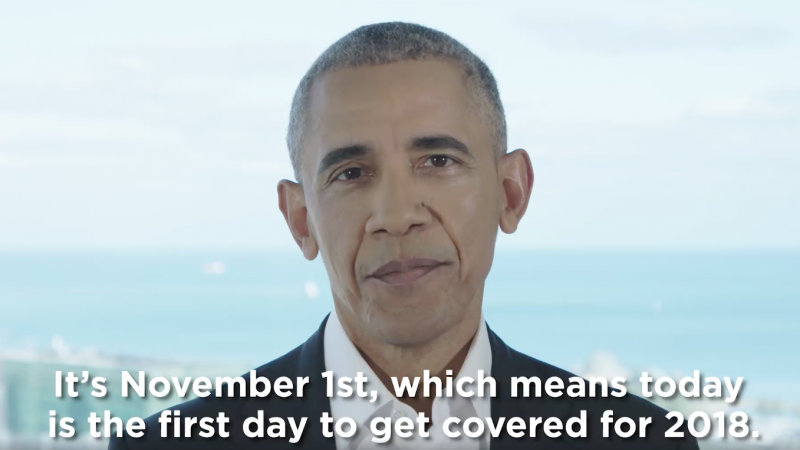 Former President Barack Obama took to Twitter Wednesday morning to encourage people to shop for Affordable Care Act health insurance. Obama's rare appeal comes as his signature health care law is under attack by his successor, President Trump, and Republicans in Congress. 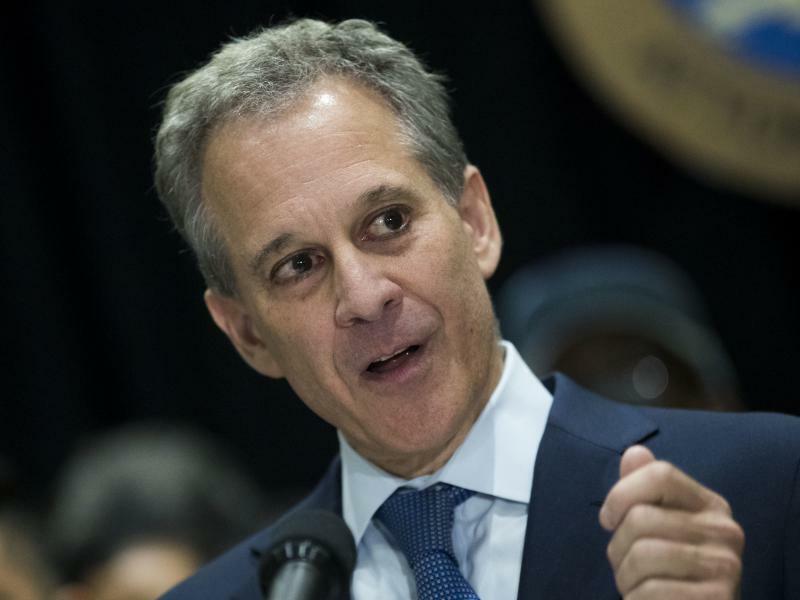 Two states looking for approval to customize their health insurance systems under the Affordable Care Act reversed course after the Trump administration said their applications couldn't be approved in time for next year. 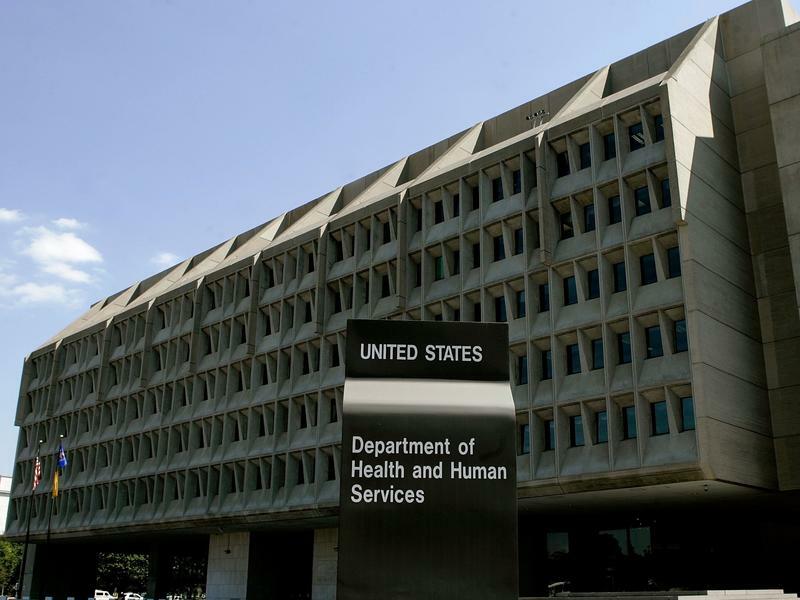 It was the Friday before a Monday deadline, and federal health officials in Washington, D.C., were working feverishly with their counterparts in Oklahoma to finalize the details of a new state reinsurance program. 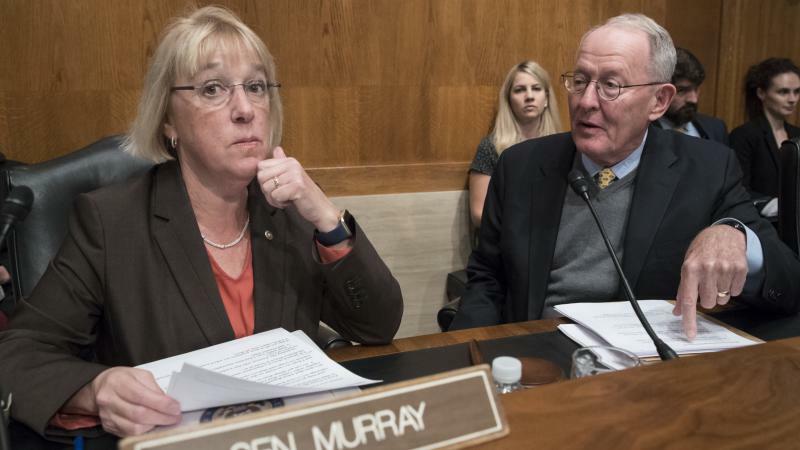 A proposal in the Senate to help stabilize Affordable Care Act marketplaces would ensure that subsidies paid to insurance companies benefit consumers rather than padding the companies' profits. 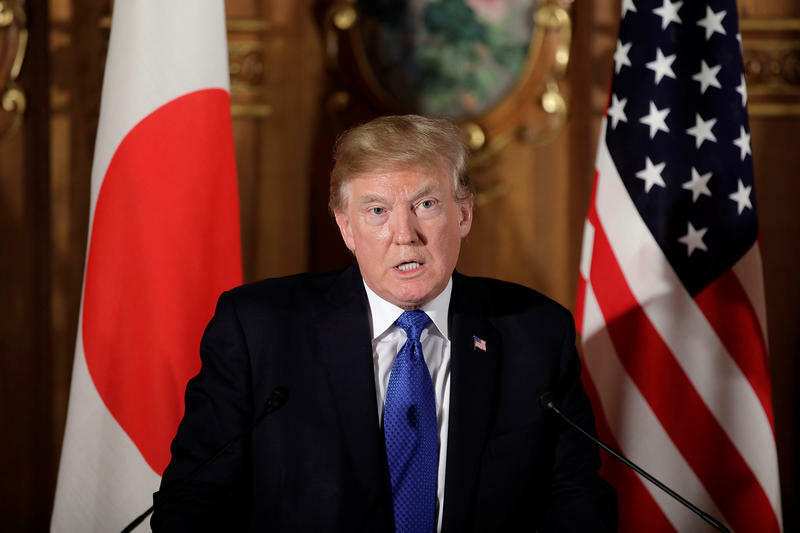 Less than a week after President Trump said he is cutting off subsidies to health insurance companies, lawmakers announced Tuesday that they had a deal to restore the money and take other actions that could stabilize insurance markets for next year. 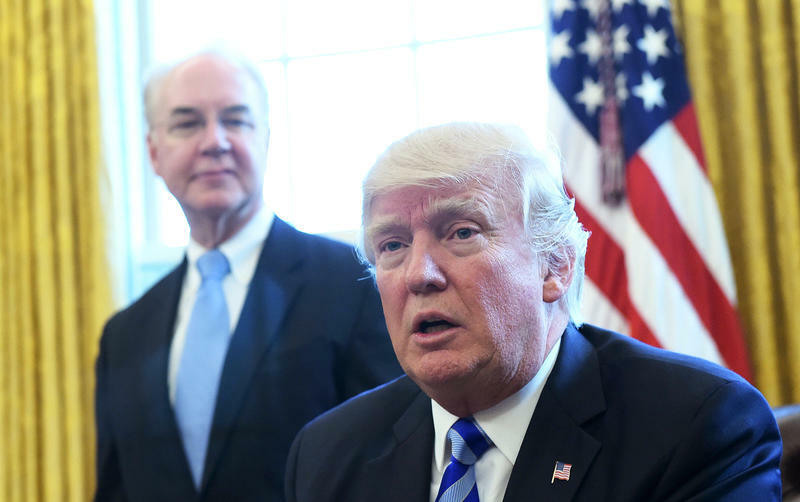 The reaction has been swift since President Trump announced late Thursday that he was cutting off Affordable Care Act subsidies to insurance companies. The White House argues that the payments are illegal. What Does Trump's Executive Order Mean For Health Care? 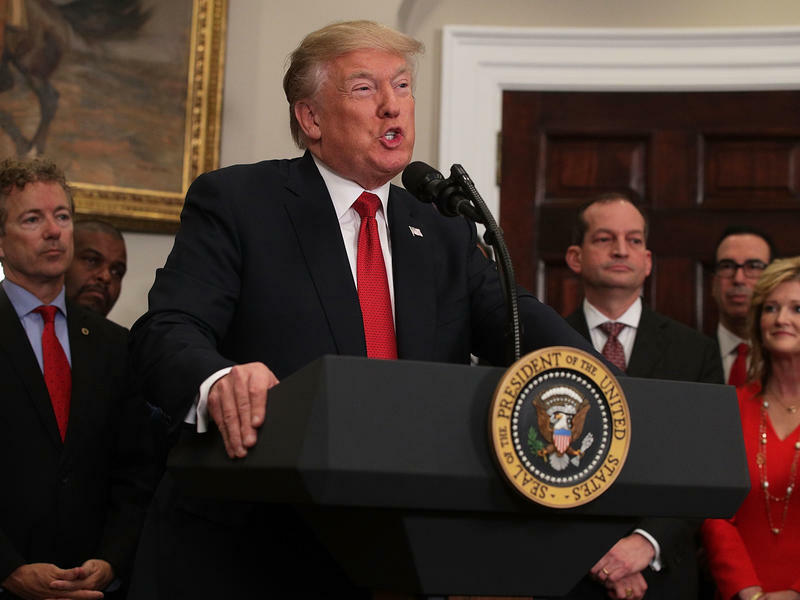 President Trump is poised to sign an executive order that he says will make it easier for people to join together as a group and buy health insurance from any state. The president tweeted about his plans on Tuesday morning. "Since Congress can't get its act together on HealthCare, I will be using the power of the pen to give great HealthCare to many people — FAST," he wrote. 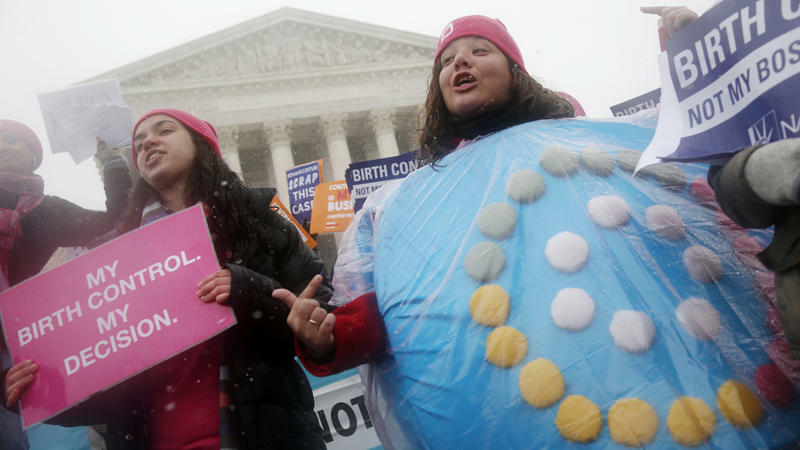 The Trump administration is rolling back the Obama-era requirement that employer-provided health insurance policies cover birth control methods at no cost to women. According to senior officials with the Department of Health and Human Services, the goal of the new rule is to allow any company or nonprofit group to exclude the coverage for contraception if it has a religious or moral objection. Hospitals across the Las Vegas area were inundated Sunday evening when hundreds of people injured in the mass shooting at a country music festival on the Strip arrived at their doors by ambulances and private car. 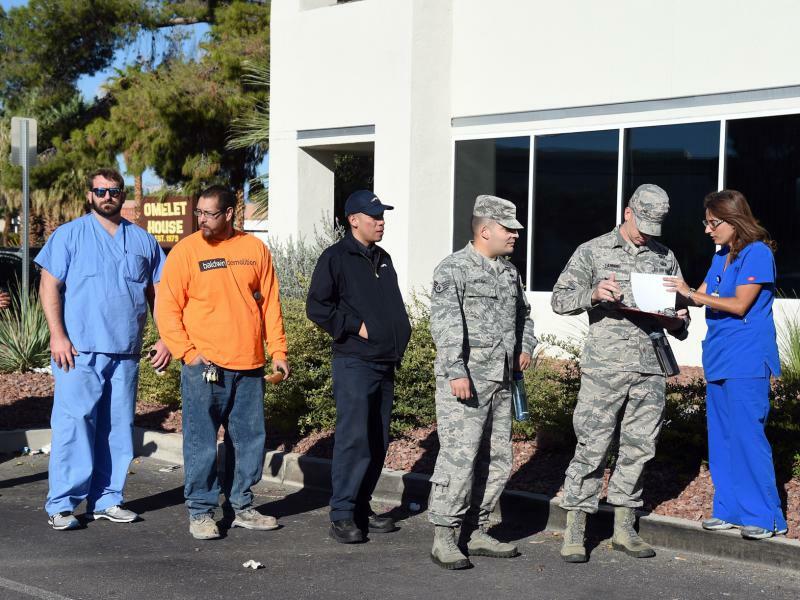 And hundreds of doctors, nurses, and support personnel were called into work to help handle the patients that were lined up in ambulance bays and hallways, officials say. Health and Human Services Secretary Tom Price resigned Friday in the face of multiple investigations into his use of private charter and military jets to travel around the country at taxpayer expense. Later, the White House placed new requirements on officials' air travel plans. 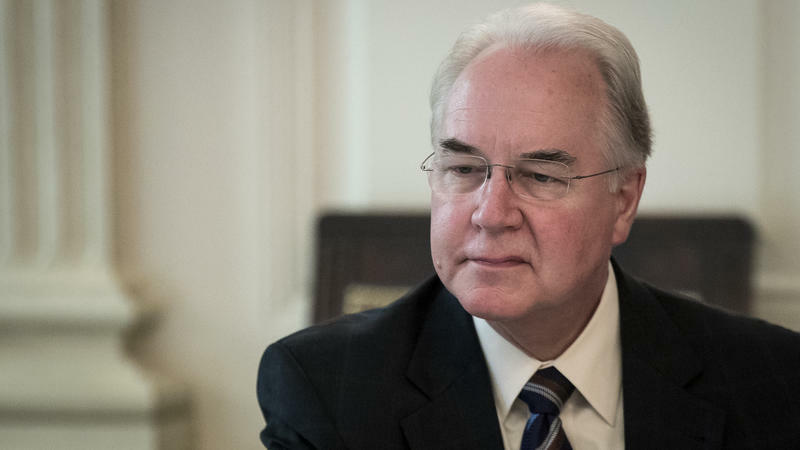 A statement released by the White House Friday afternoon said that Price had "offered his resignation earlier today and the president accepted."